• It is not the expensive costume and make-ups that matters, but the appearance, attitude, personality of the contestants. • Two contestants from each group will be selected for final round, which will be held on 3rd day. 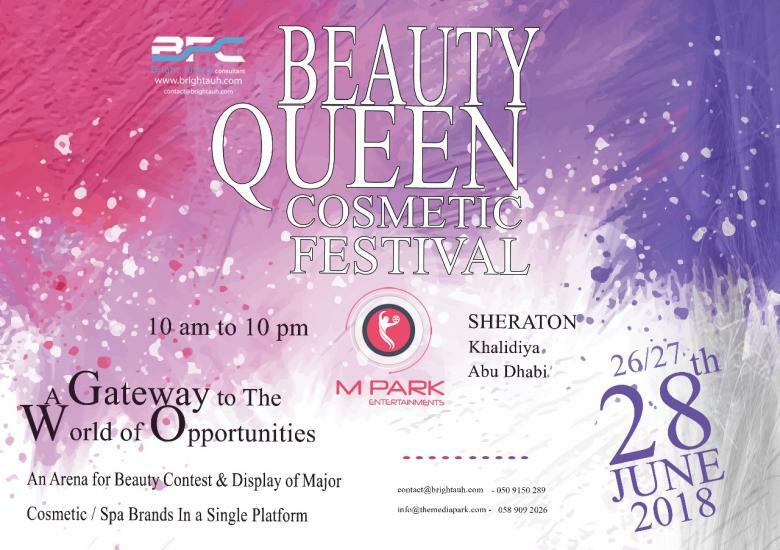 • Selected contestants will have a grooming session after each round and a general preparation for the final. • Selection will be based on confidence, appearance, stage presence, intelligence, talents, fitness, body language, personality skills etc. • Simple, modest, comfortable, fashionable or traditional wear, without the assistance of any third person or beauty / hairstyle expert. • Selected contestant MAY get multiple opportunity to be models / part of ad films of the Exhibitors present. • Selected contestant’s photo will be published in the Post Event Magazine. • Contestants must come in registered costumes,different costumes may get rejected from competition.